The creation of the all-female W Series has drawn a mixed reaction from female racing drivers. The new W Series launches next year and aims to bring the world’s best female drivers together in Formula 3-spec Tatuus cars. A $1.5million prize fund has been allocated, with the winner taking $500,000 to help fund the next step in their careers on the ladder towards Formula 1. Though the concept of a women-only series has always been resisted by many female racers some have backed the W Series because its focus is on developing the participants for progressing through mixed-gender motorsport, rather than being an end goal in itself. British F3 race winner and 2015 British GT4 champion Jamie Chadwick said: “W Series is giving female drivers another platform to go racing. “I’m a racing driver and, if I could, I would race 365 days of the year. “I will still race against men in other championships but W Series is the perfect supplement to help me develop and progress further through the junior motorsport ranks. GT4 European Series driver Stephane Kox was also in support of the series. “Having spoken to the W Series organisation, it’s clear that they understand that we women drivers aspire to race. “Speaking for myself, I want to be a racing driver at the highest level possible and to be able to race against the best drivers, men and women. 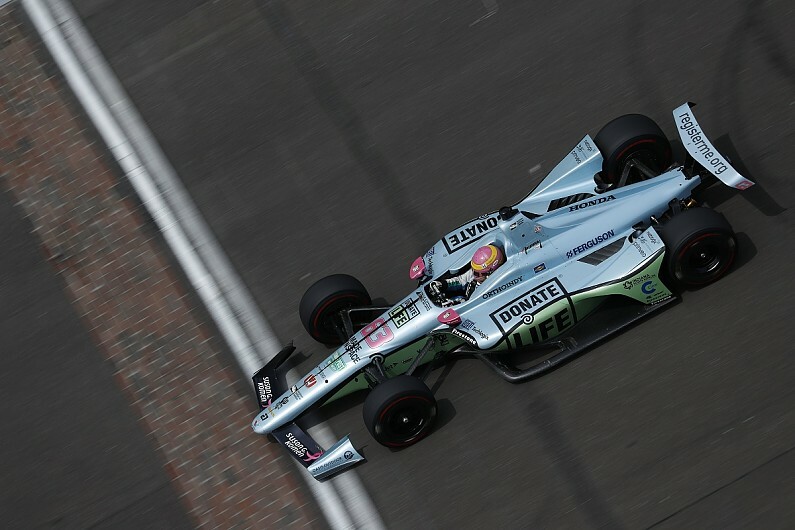 But the W series has also faced criticism, with Indianapolis 500 driver Pippa Mann a vocal critic. Mann has repeatedly stated she is against the series after she was approached early in its formation. Pippa Mann tweeted: “What a sad day for motorsport. Those with funding to help female racers are choosing to segregate them as opposed to supporting them. F3 European Championship driver Sophia Florsch added that she did not think women should have their own exclusive racing series. “I agree with the arguments – but I totally disagree with the solution. “Women need long term support and trustful partners. “I want to compete with the best of our sport.